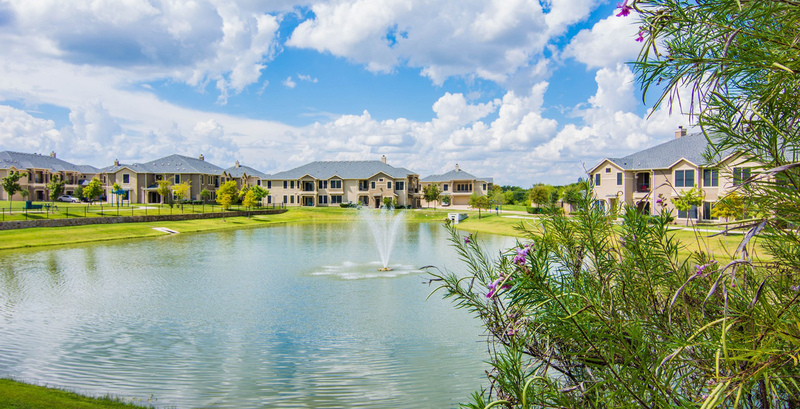 Sixteen50 @ Lake Ray Hubbard is a garden-style apartment community that consists of 42 two-story apartment buildings with a mix of one-, two-, three- and four-bedroom apartment homes. 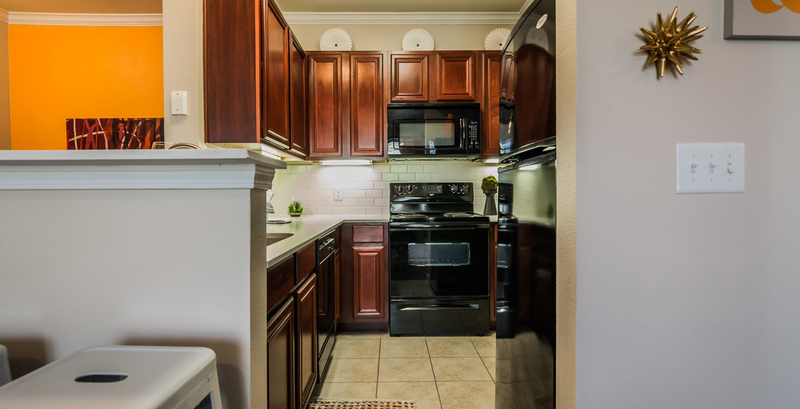 The homes feature complete appliance packages and personal balconies or patios. Many residents enjoy hardwood ooring, replaces and attached garages. 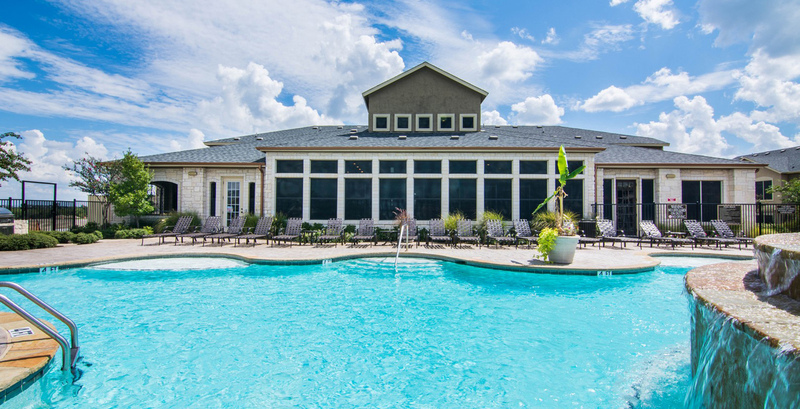 The community o ers many amenities including a swimming pool with cascading waterfall, jacuzzi, steam room and dry sauna, tness center, sand volleyball court, pet park and barbecue and picnic areas. 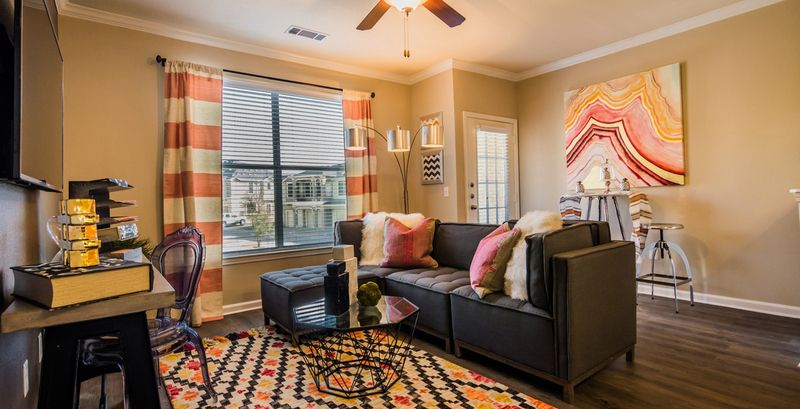 Sixteen50 @ Lake Ray Hubbard is well-located just 25 miles northeast of the Dallas central business district. The community o ers excellent access to freeways and retail and lies within the Rockwall Independent School District, which recently earned the state’s highest district rating achievable. Major employers in the area include Toyota’s North American headquarters, Liberty Mutual and JPMorgan Chase. Dallas has been ranked #1 Real Estate Market for Overall Investing Prospects and ranked #3 Fastest Growing City.